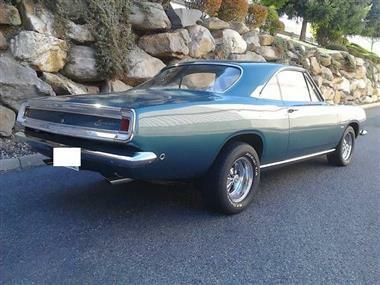 1968 Plymouth Barracuda in San Diego, CA for sale. 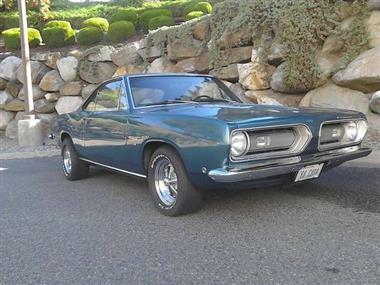 1968 Plymouth Barracuda. 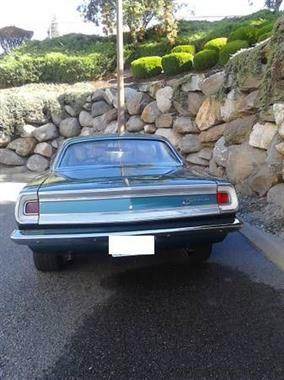 I have owned this car for 35 years. 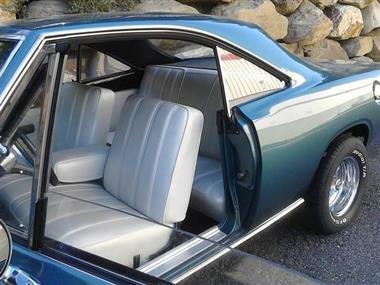 This is a beautiful 100% rust free car. 20,000 ml on both rebuilt 318 motor and transmission 4,000ml on 8 3/4 sure grip rear end(355 gear ratio.) Still needs some front end work. 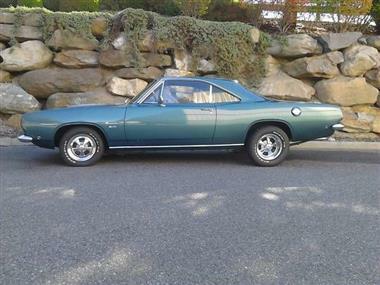 Price Analysis for 1968 Plymouth Barracuda. 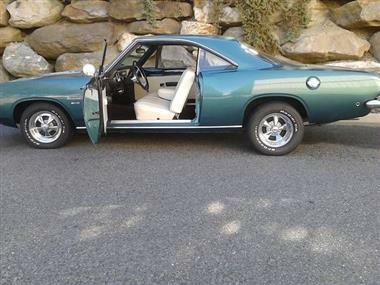 This vehicle is priced $16,538 less than the Average Market Price of $36,038 for a 1968 Plymouth Barracuda. This is a Good Deal as it's priced 46.0 % below market avg. The Pie chart below shows the number of ads within different price ranges.